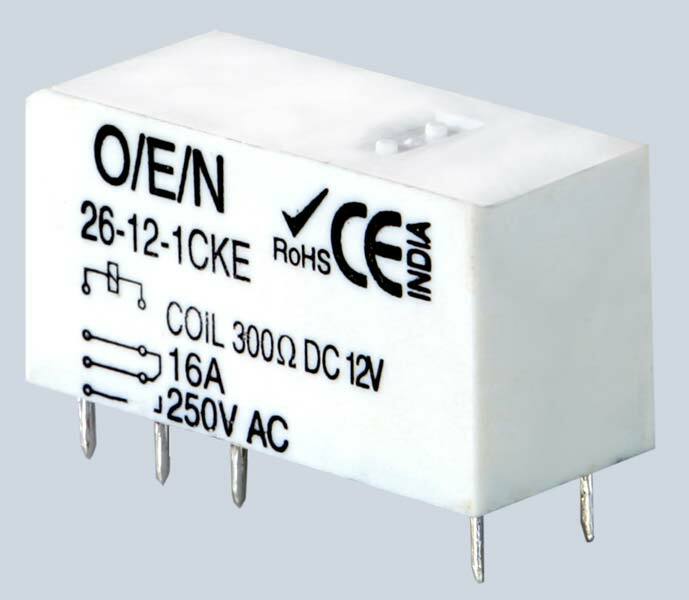 We are counted among the successful Manufacturers and Exporters of Miniature High Power Relay (Series 26). The Power Relays offered by us comes with international standard footprint. Bulk orders of these are processed by us as per the specific requirements of the buyers.